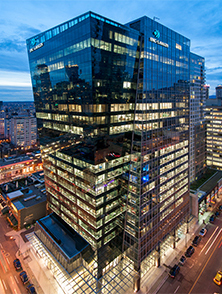 QuadReal’s office portfolio comprises more than 18.5 million square feet across the country, including some of Canada’s finest office addresses, such as Park Place in Vancouver, Commerce Place in Edmonton, Western Canada Place in Calgary, South Core Financial Centre in Toronto and World Exchange Plaza in Ottawa. At QuadReal, we understand that our office properties are more than just workplaces – they are places where people collaborate, share and celebrate successes, overcome challenges and develop relationships. We are proud to create environments that enhance the lives of the people and communities we serve. 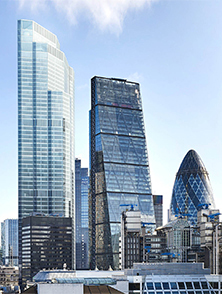 Explore our office portfolio through our latest Case Study.